Have you been struggling to find the perfect smart cover, then why not go custom? 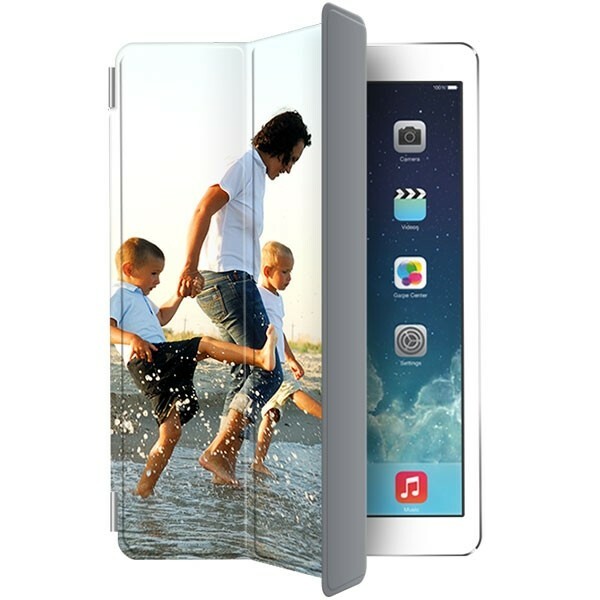 Here at YourCustomPhoneCase.com we have the case for your iPad pro 12.9, a smart cover you can design yourself! Use the customizer on site to add photos and text for an awesome custom iPad pro 12.9!